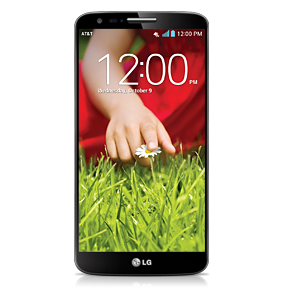 AT&T is rolling out a minor over-the-air firmware update to its version of the LG G2. The change log is pretty vague with this one, and most of the changes won't be anything people particularly notice. There's a security patch, which is generally something to be thankful for (though rooted users may disagree). There's an APN update, and the included music player app has seen some attention as well. The change log closes with "G Watch compatibility," something devices running Android 4.3 or higher should already have. Wi-Fi is required to download the update. You can wait for the notification to arrive on its own, or you can try your luck requesting it down manually. 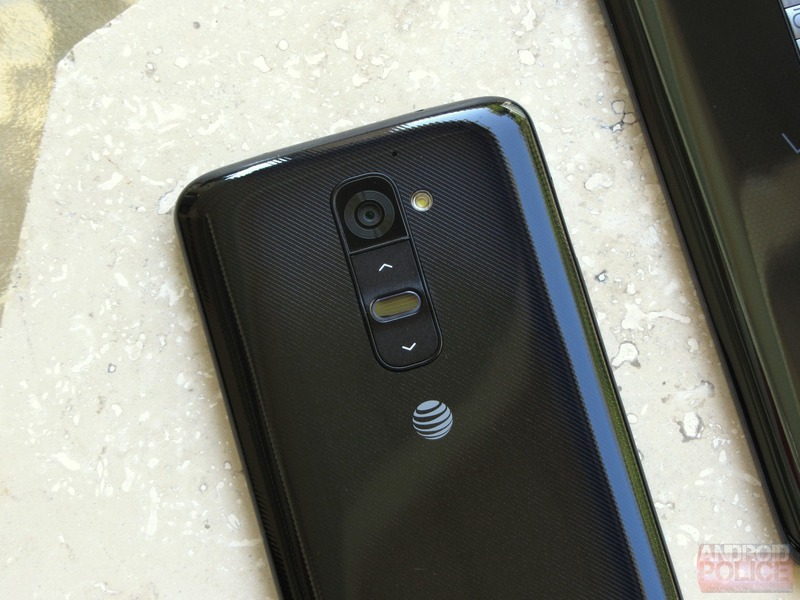 More specific instructions are available at AT&T's support page below.